My grandmother (center), great-aunts, and great-uncle. I was born in Louisville, Kentucky, soon after, my mom and I moved to Germany- I don't remember a thing about living there. After moving back to the U.S., I lived in Kentucky until 3rd grade. Then, it was off to North Carolina. While living in NC, I went to a year round school, (9 weeks of school, followed by 3 weeks off, all year round) so during my breaks I would go back to Kentucky. I also lived in London, England for four years of Undergrad. When someones asks, "Where are you from?" Louisville, Kentucky is always the answer, but ALL of these places have become a part of me, even where I live now, Pittsburgh, Pennsylvania. My grandmother. She's my rock. Her strength, beauty, and outlook on life keeps me going. 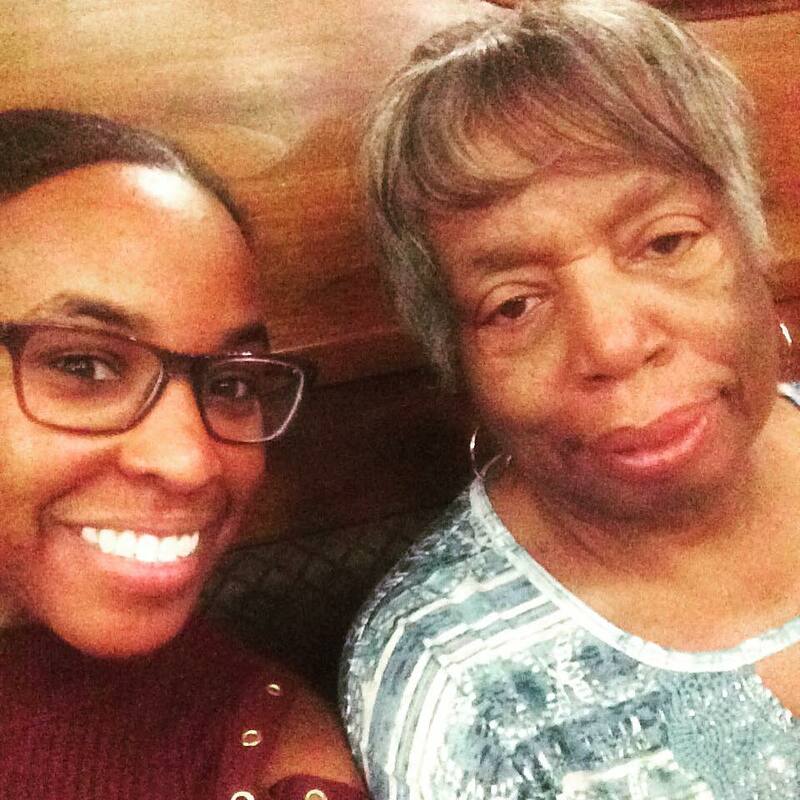 My grandmother was born in the 1940's, grew up during the civil rights era, and has endured more than I can imagine. If I can become half the woman she is, I know I've done well. Grace is what she possesses and grace is what I strive to obtain. How can I narrow this down?! I guess I'll start with the books I gravitated towards when I was a kid. I loved Wayside School is Falling Down, so Louis Sacher quickly became a favorite. I also had a book called Better Than a Lemonade Stand, about small business ideas for kids. I don't think I ever implemented any of these ideas, but I loved reading about innovative things kids could do to earn money. Some of my top favorites have come in the past few years. - The Book with No Pictures by B.J. Novak. - Prayers for the Stolen by Jennifer Clement.